Jaymun just turned ten months old this past weekend. He is constantly busy exploring everything around him--we're so happy when he begs to be picked up, only to realize that he just needed us as a vehicle to reach whatever item he's noticed! He really loves to go outside and swing with his siblings. They think it's tremendous fun to have him play with them in the sandbox because he shrieks with delight when he's swinging. He has progressed to the "inchworm" stage of crawling, so it shouldn't be long now. Nothing makes him more frustrated than not being able to get up on his knees and just GO! He is back to eating like a champ. We are just amazed by the types of food that he will try. His favorites seem to be fruits and vegetables. Spaghetti is quite high on the list as well, which makes his mommy very happy, as it's her favorite meal too! He has lately been trying to talk..most of it is just babbling, but Daddy seems quite certain that he hears "Dada" amidst all the sounds. 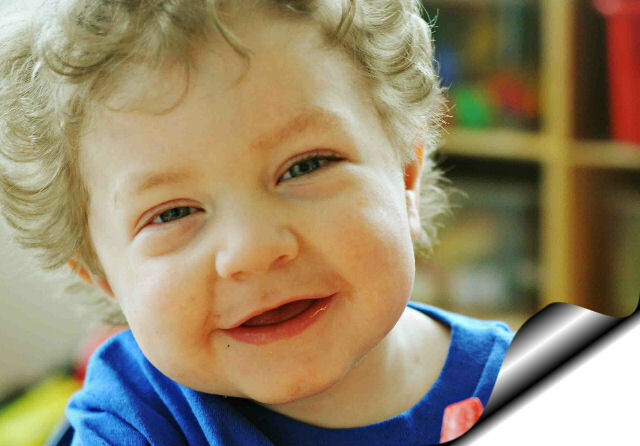 All of his recent tests, scans and X-rays this past month have indicated that things are looking great for Jaymun. We still have weekly or biweekly clinic visits where they take his bloodwork every single time. We are hoping that soon he will be able to have his central line removed--this would be great news for the summer. Jaymun has never even had a regular bath yet because of his bandaged dressing on his chest, so I'm anxious to see what he thinks of sitting in water and being able to splash around! There are two events coming up that I wanted to share with you. The first is on May 23rd at 8:45 AM. 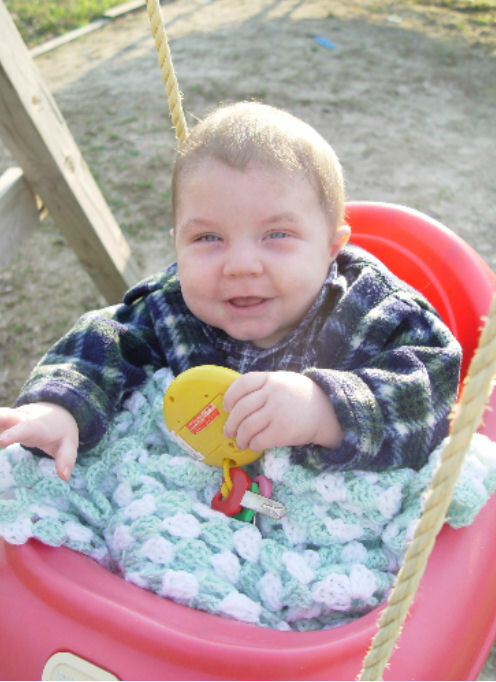 Devon and I will be on the radio sharing Jaymun's story as part of the Children's Hospital "Miracle Marathon". As far as I know, this time is actually live and not pre-recorded. We'll be on 96.5 FM WKLH with the morning hosts Dave and Carole, if any of you are interested. This is the 10th annual Miracle Marathon and apparently it's one of the hospital's biggest fundraisers every year. There will be other families participating throughout the day from May 23-May 25th, so you may want to listen to other's stories as well. The next event is the Al's Run and Walk in Milwaukee on September 15th. Jaymun was selected to be one of the hospital's Children's Champions this year. The hospital will be using his photo and story in the Al's Run promotions, such as brochures and advertising. We'll keep you updated on this later, as we gather up support and people to partcipate in the event. If you are interested in participating, please email me and I'll be sure to send you more info as I receive it. That's about it for the month of May. Have a great Memorial Day and check back with us in June!